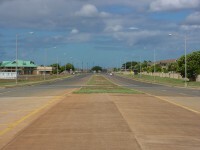 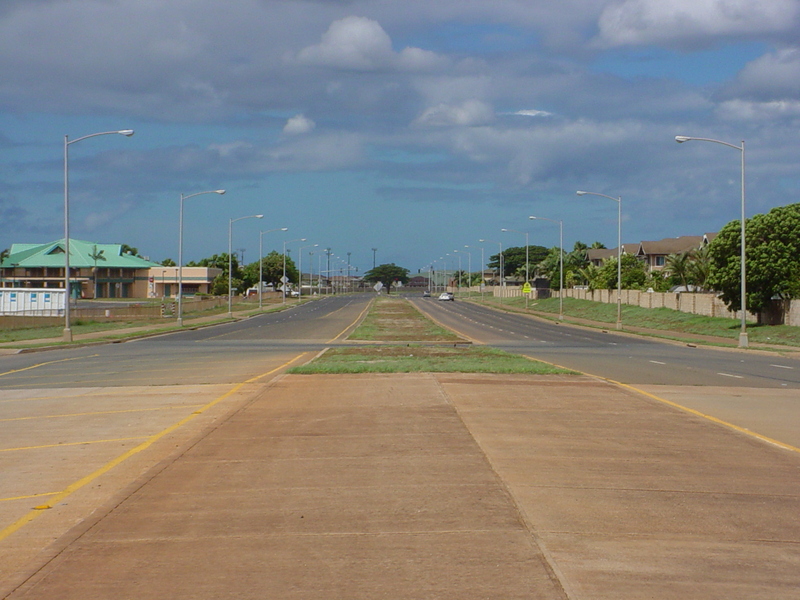 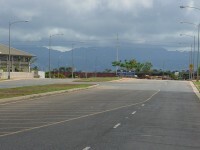 Kapolei Parkway Extension | Community Planning and Engineering Inc.
Kapolei Parkway is a 4-lane divided roadway that includes all major utilities such as water, sewer, drainage, electrical, and telecommunication systems, and provides access to DHHL’s East Kapolei I residential development. 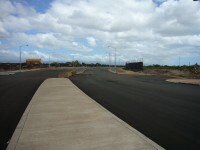 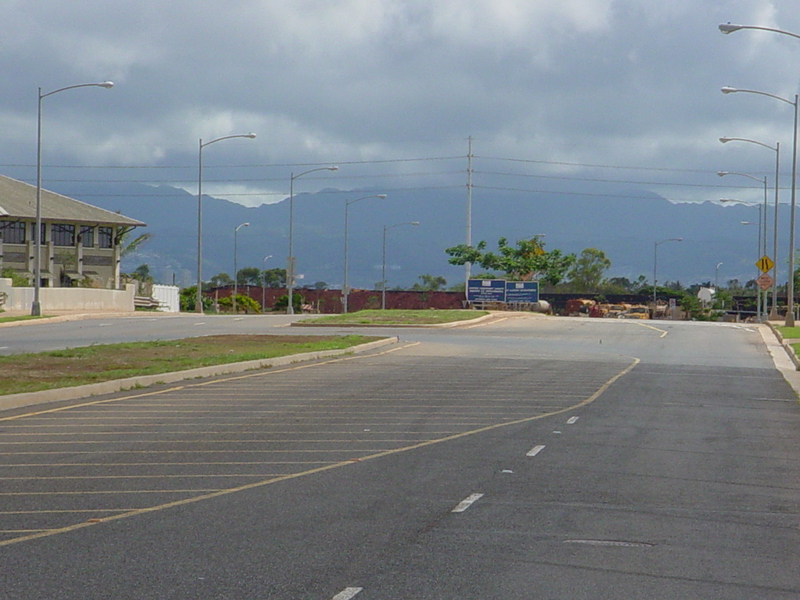 This project consisted of the portion of Kapolei Parkway Extension running from Kapolei Parkway Bridge to the Kualakai Parkway intersection. CP&E was responsible for the topographic survey, subdivision mapping, geotechnical investigation, electrical/telecommunications system, and miscellaneous structural design.